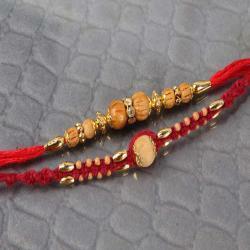 Product Consists: Combination of Zardosi Thread and Rudraksha Beads Rakhi nicely tied on a Designer Card. 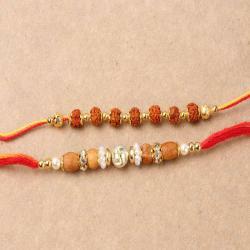 Beautifully decorated Rakhis will amaze your brothers on this auspicious day. It has a very conventional look for your loving brothers. 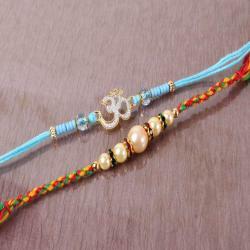 So send this rakhi to your brother through Giftacrossindia.com and make this festival of rakhi as special as your relationship. 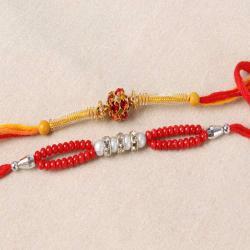 Raksha Bandhan is the most important day for a brother and a sister to show their love, respect and care for each other. 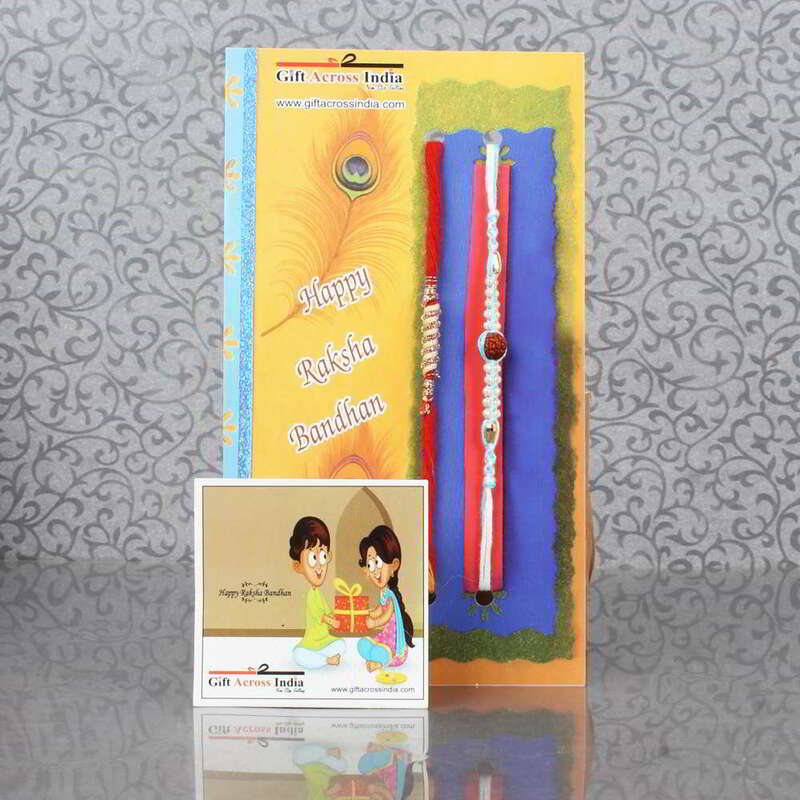 Hurry up order now and show your love and care for your brothers by gifting this Rakhi set as per his personality. 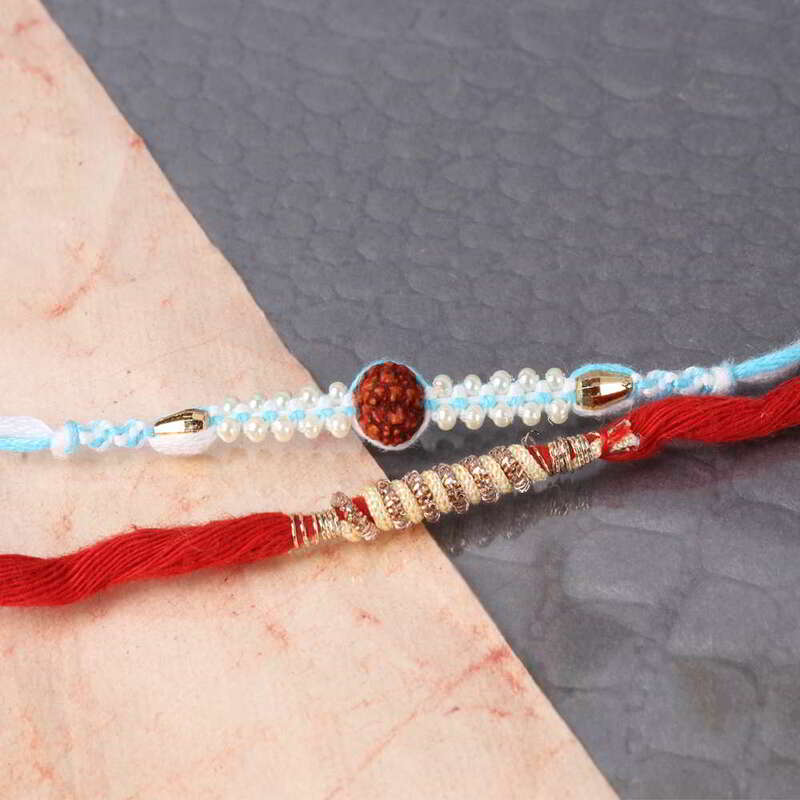 Product Includes: Combination of Zardosi Thread and Rudraksha Beads Rakhi nicely tied on a Designer Card.